and leave your Confidential Message. for those who wish to confess their sins, errors, mistakes, and anava that did harm to self and other and apologize for them, because they accepted patriarchy and false hierarchy as a way of being in this World. It is also available as a Truth and Reconciliation Line, for those who have been hurt by those who perpetuated patriarchy and false hierarchy upon them, and became victims. Victims and Victimizers, and Bystanders who allowed this to happen and did nothing to stop it share something: all are imbedded in patriarchy and are dehumanized by it. If you want to confess, or want to blow the whistle and hold someone accountable, call and leave your message on this confidential line. There is no time limit to your call. If you want assistance with how to further atone and become Blessed, and become redeemed from the sins of Patriarchy and False Hierarchy, read this website and disseminate our New Golden Rule to as many as Everyone You Have Harmed,and any who have Harmed You, under the Big Lie that is Patriarchy trying to Perpetuate itself in New Millennia..
1%ers, including CEOs, media pundits, banksters, politicians and their family members and staffs, feeling guilty for the false hierarchy that is destroying society, assaulting Nature, and tipping our world toward Patriarchal Planetocide. Guilt ridden police officers and soldiers involved in suppressing dissenters or evicting the foreclosed upon. 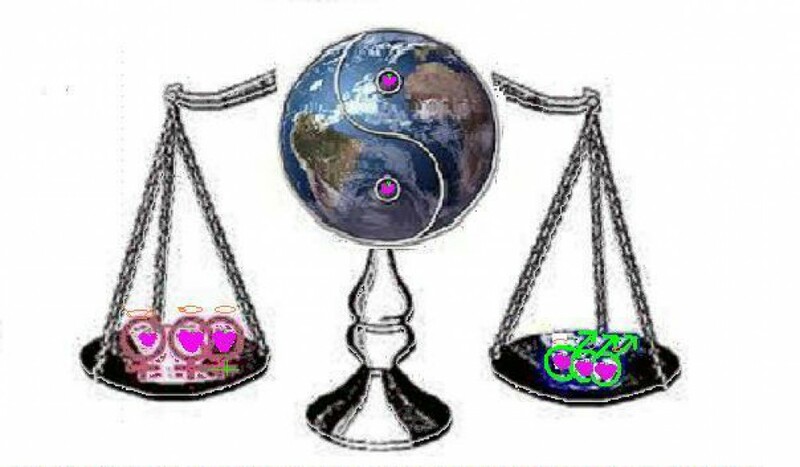 As part of your confession, we ask and encourage you to endorse the New Millenniall Golden Rule, our 3 Pillars of systemic Planet-Saving Change https://5050now.wordpress.com/newmillenniallgoldenrule-the-4-pillars-of-change/, and indicate your plan of how to redress the suffering you caused, complicitly accepted or endured, including by sharing and disseminating the New Milleniiall Golden Rule, to systemically prevent such hurt and loss of Divinely Endowed human potentiall, from happening to others.